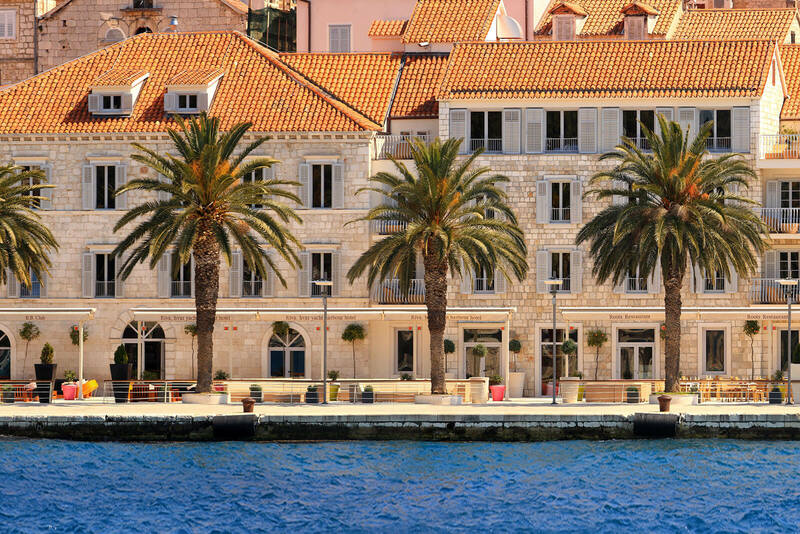 Hvar’s spa boutique hotel perfectly located and uniquely designed for the ultimate in relaxation and romantic experience. A luxury spa oasis for your most stylish and revitalising summer vacation. 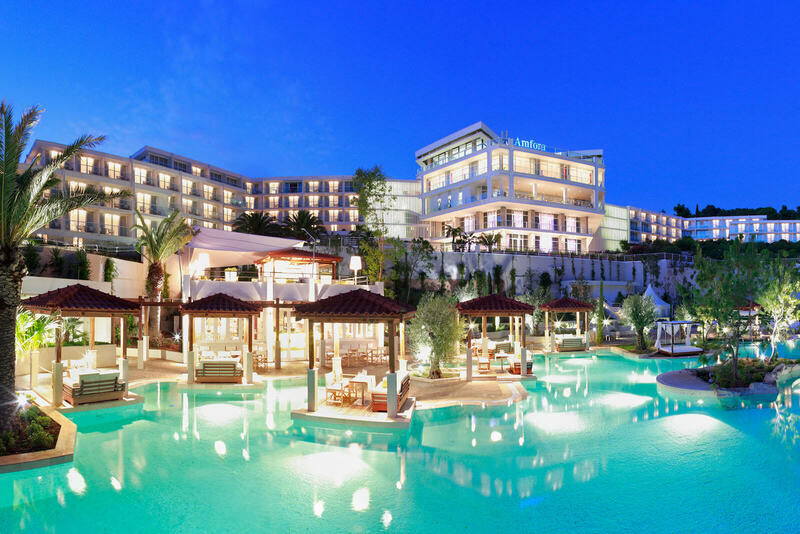 Hvar premier beach resort located in a private bay, features an exquisite cascading pool and offers a wide range of activities suitable for couples, families and business events. 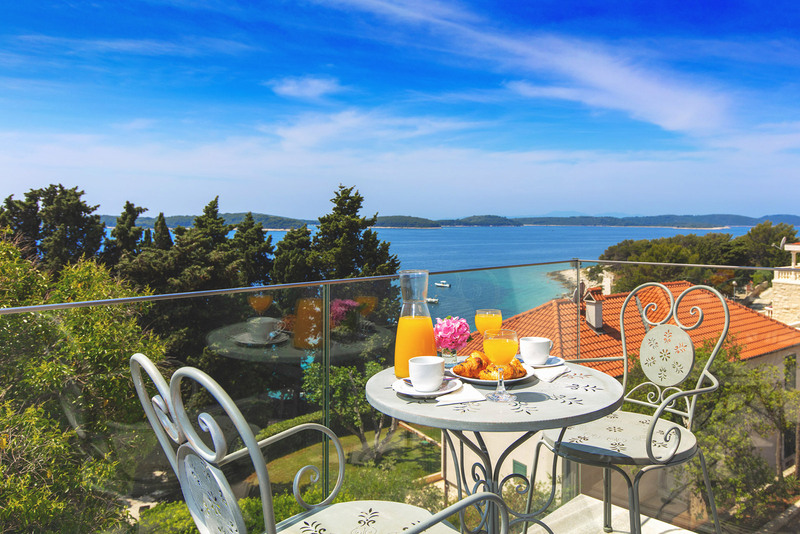 Hotel Villa Dalmacija offers one of the best locations in Hvar, in the corner of the bay with stunning sea views and 5 minutes from the heart of the city. 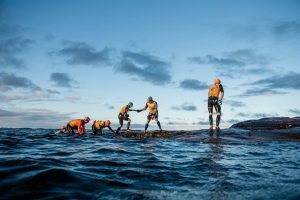 We look forward to welcoming you to our brand new hotel in 2019. 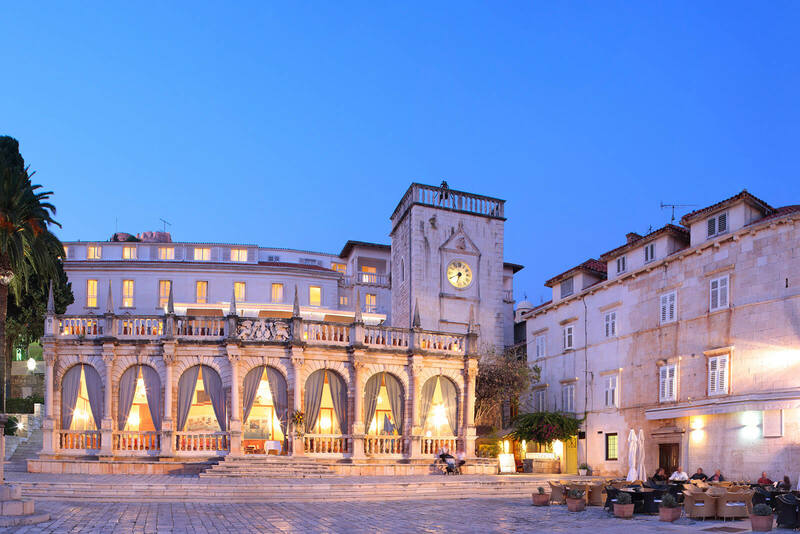 Palace Elisabeth is the first full service 5-star heritage hotel situated in the heart of Hvar, directly above the city hall overlooking the main square. 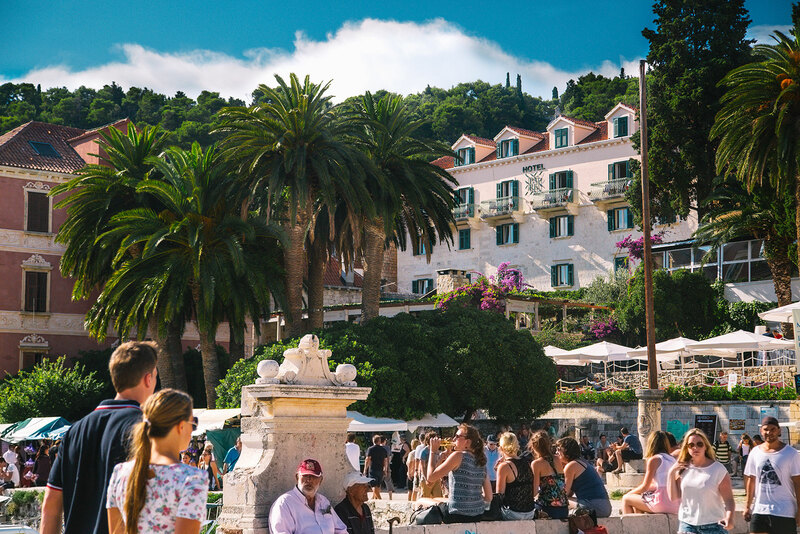 At Pharos, within the dynamic energy of Hvar Town, we’ve set the stage to ignite island vibe and bring together those who push boundaries creatively and crave a connection to other people, cultures and ideas. 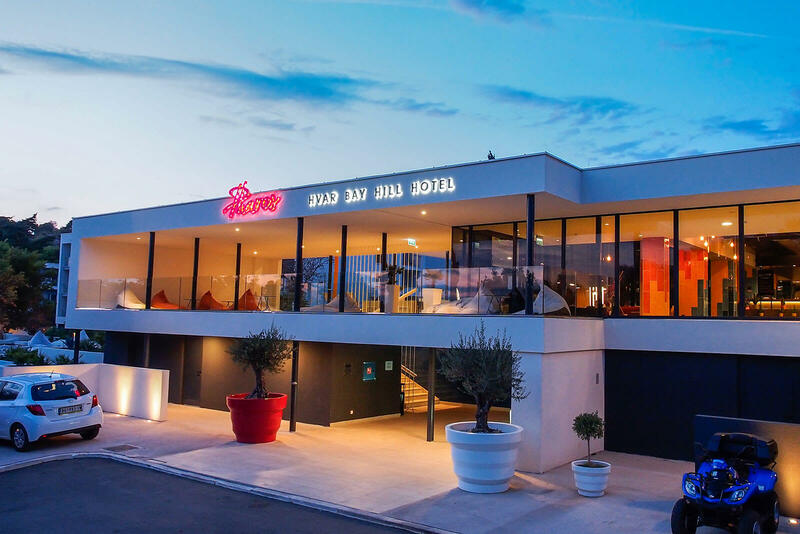 Riva landmarked building with its unique and edgy design signed by Jestico+Whiles reflects a boutique nouvelle vague indulgence. 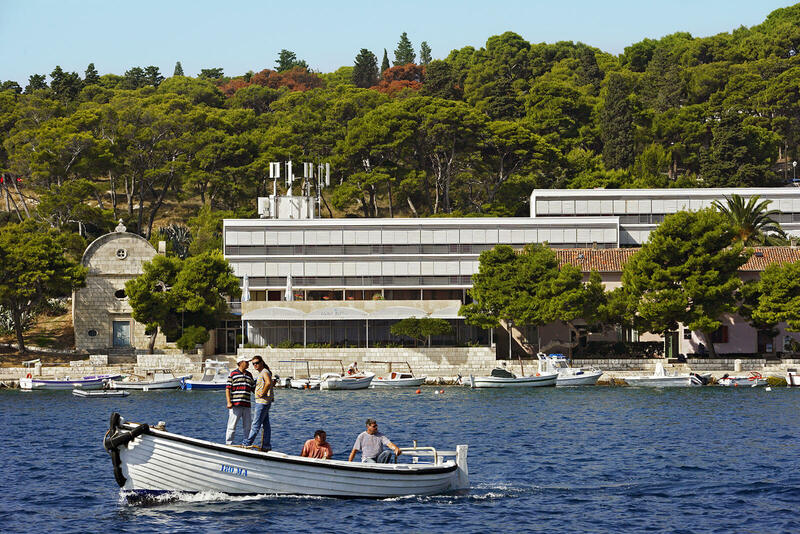 Hotel Sirena is located in a peaceful bay Mala Garška, 2 km away from the centre of the old town of Hvar. 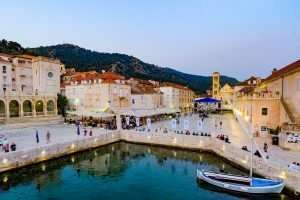 Hotel Croatia is located in the city of Hvar at the so-called island, only about ten minutes walk from the old city centre and city port. It is situated by the sea in the beautiful park of pine trees at one of the most beautiful locations of the city of Hvar. 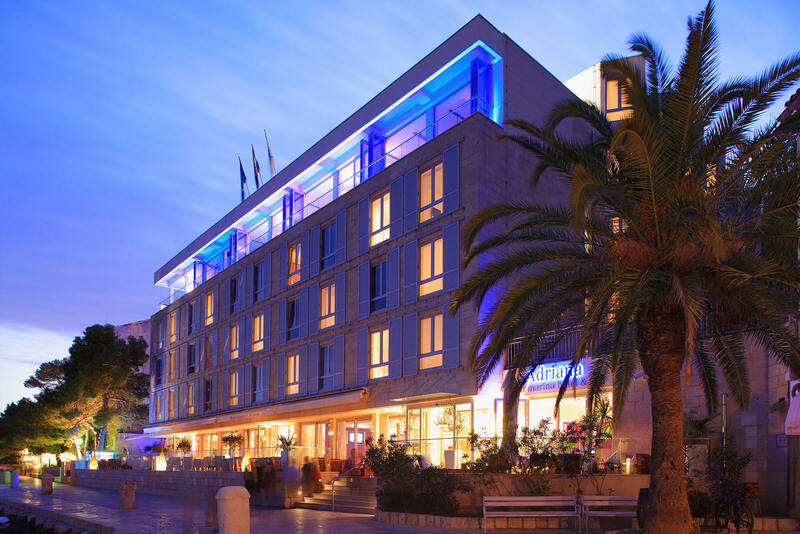 Welcome to Hotel Park situated in the heart of town Hvar, between the one time’s Rector Palace and St. Mark church which is disclosing to your eyes the signs of its long existence and the grand view of the south port and Paklinski islands. 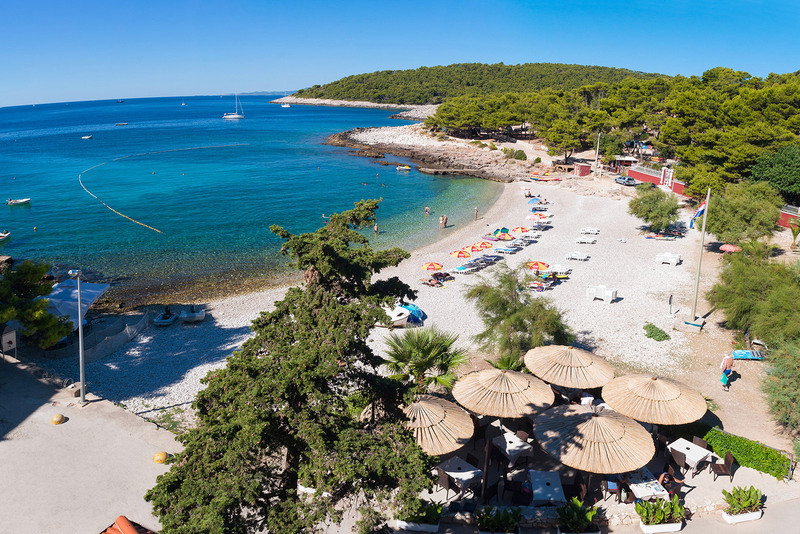 Hotel Pharia is located in a quiet part of Hvar on the island of the same name, only 50 meters away from the beach and 15 minutes walk from the center. 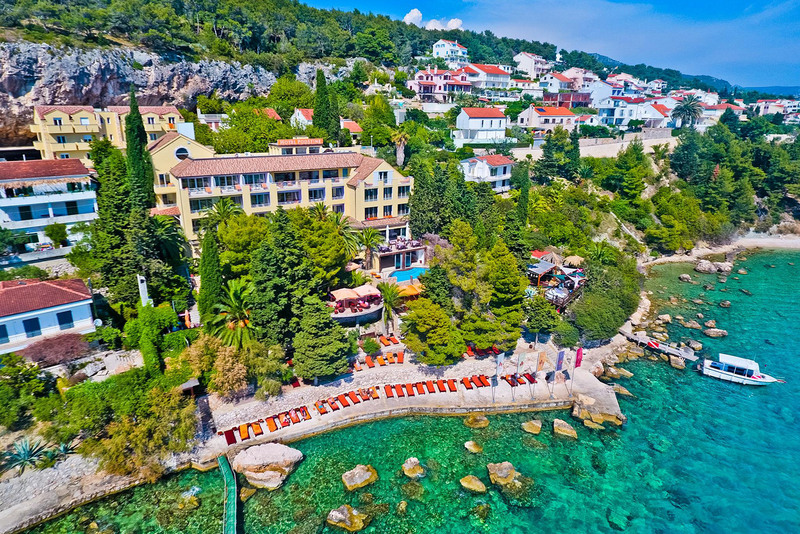 Hotel Podstine is the picturesque resort at the island of Hvar, located in a beautiful bay with a private beach, surrounded by palms, cypress and hundred years old pine trees, overlooking the crystal clear sea. 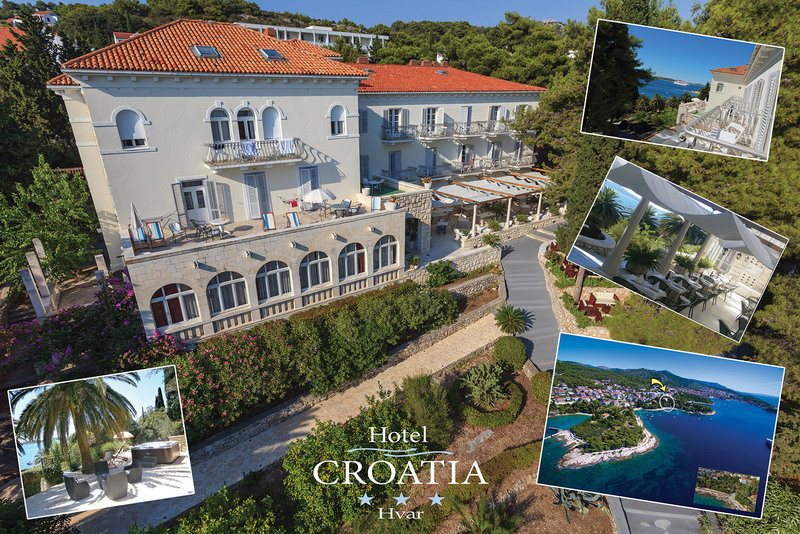 Hotel Fortuna is a family 4 star boutique hotel located at the beach in Milna village, 5 km away from the center of Hvar town in Hvar island in Croatia.